India's largest engineering and infrastructure company Larsen and Toubro has bagged massive orders worth Rs 6,024 crore across various business segments. India's largest engineering and infrastructure company Larsen and Toubro (L&T) has bagged massive orders worth Rs 6,024 crores across various business segments. "The construction arm of L&T has won orders worth Rs 6,024 crore across various business segments," L&T said in a BSE filing released on Monday. The company said that its power transmission and distribution business has received orders worth Rs 1,721 crore while the water and effluent treatment business vertical has secured orders worth Rs 1,497 crore. The building and factories business also bagged orders worth Rs 1,131 crore in various sectors and the transport infrastructure unit bagged Rs 780 crore orders. The company's heavy civil infrastructure business received orders worth Rs 630 crore while the metallurgical and material handling business secured orders worth Rs 265 crore. 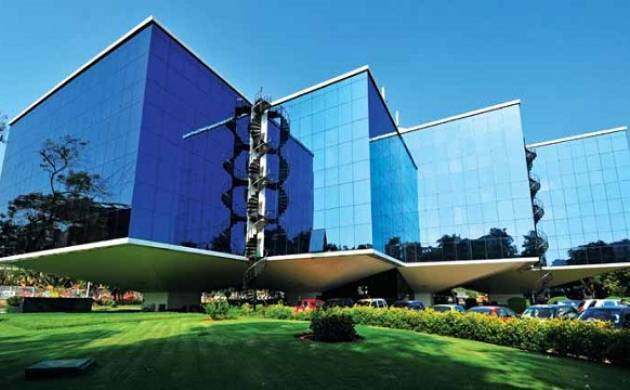 The stock of L&T was trading 1.70 per cent higher at Rs 1,456 on BSE.